In order to make great lettering animations, you first need to develop your taste for animation in general. 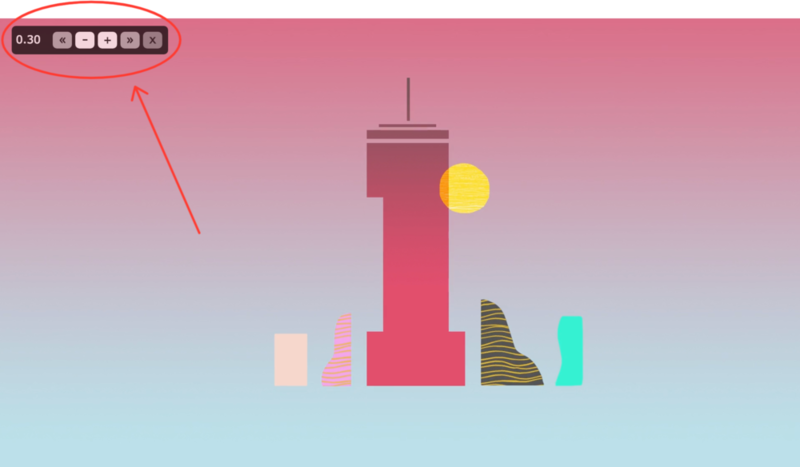 Hint: Following Vimeo channels like Ice Cream Hater is a great way to get your eye on some of the best animation and motion design in the world. But what happens when you've watched animation after animation and they all start blurring together? Your mind feels a bit like mush and you don't feel any closer to understanding what makes them all so cool. May I suggest slowing things down? Watch animations in slow motion so you can see what's really going on. It will give you a new perspective and you'll see things you didn't see before. 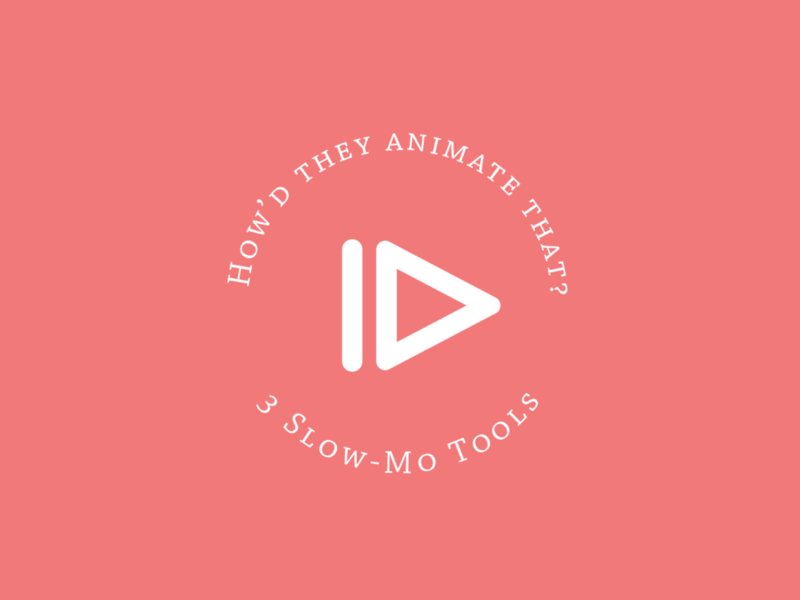 Spend more time studying a small number of animations instead of speed scrolling through hundreds of pieces. This is a Chrome extension that allows you to watch web videos as slow as 0.1x real speed (though I like to do 0.5 for half speed most of the time). *Note: This is also a great tool for watching tutorials faster because you can easily speed up the video to 1.5x or 2x speed. Get the Video Speed Controller Chrome extension here. The left and right arrows will scrub through any vimeo video one second at a time, but the power is in going frame-by-frame. This isn't as smooth as using the Video Speed Controller extension, but it does allow you to easily toggle through frames of a video on Vimeo. To get the legend that you see in the image above, hit Shift + /. Hat tip to my Lettering Animation Course student, Dawn Steinbock, for asking if it was possible to temporarily slow-mo AE playback... I didn't think it was possible, but a quick Google search showed the way!